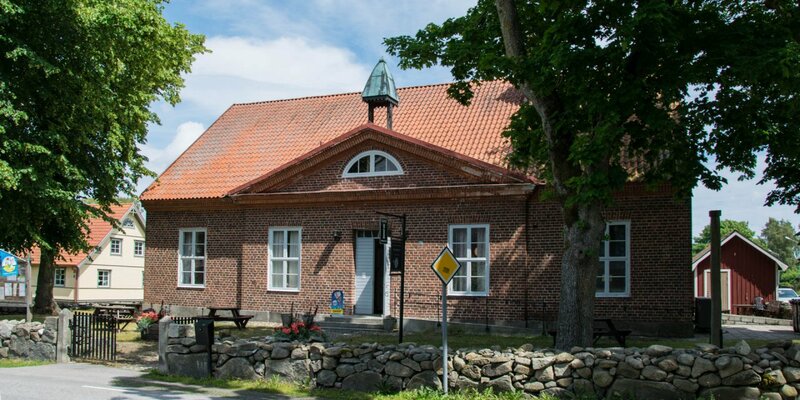 Kulturkvarteret is a small old quarter in Karlshamn, which consists of a collection of beautiful old merchants and warehouse buildings from the 18th century. Kulturkvarteret is located at Drottning- and Vinkelgatan near the small river Miån. 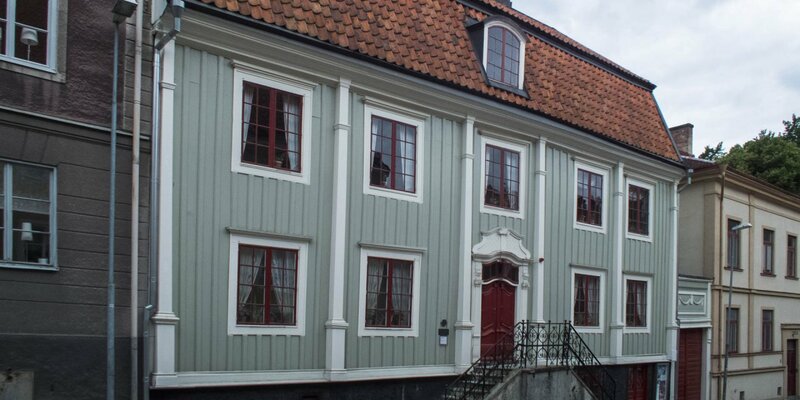 You can find Skottsbergska Gården, one of the best preserved merchants house in Sweden, and Holländarhuset, which is the oldest building of Karlshamn. 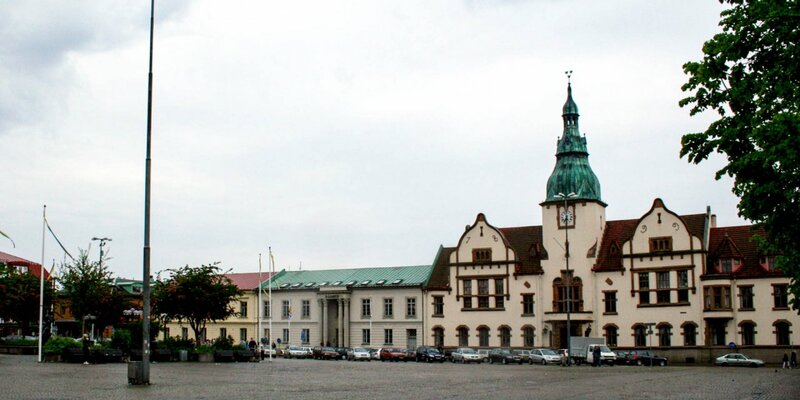 In addition to the art hall which includes the Punchmuseum, Karlshamns Museum is also located in the district. 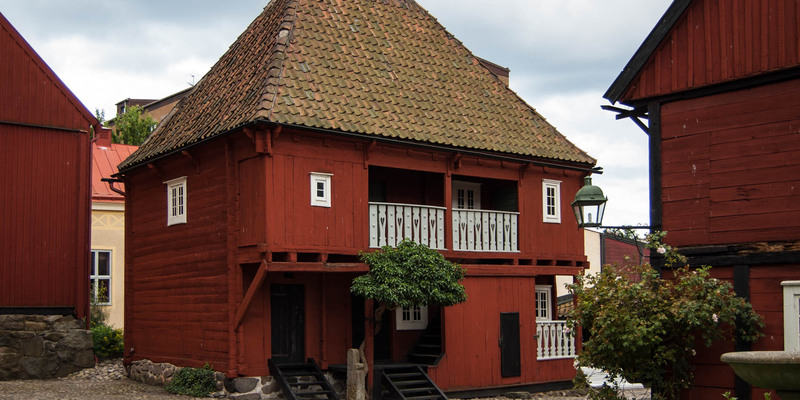 It is situated in the Smithska Huset, the former home of liquor producer Smith.